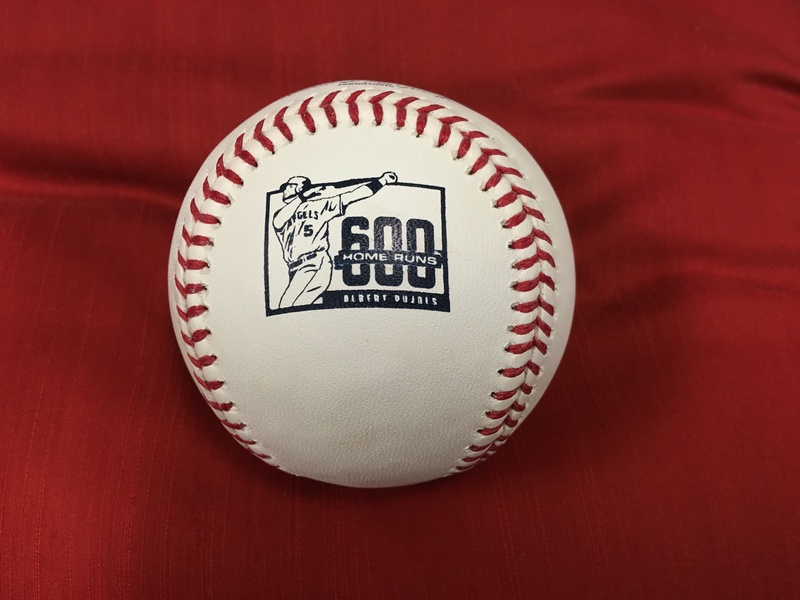 Football & Baseball Memorabilia and More! 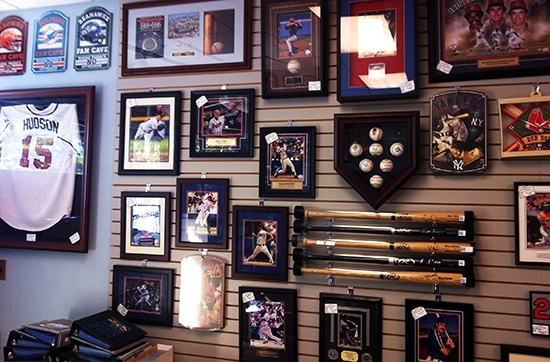 At Authentic Sports Collectibles you will find sports memorabilia, sports collectibles and gifts for every type of sports enthusiast. Each of our sports memorabilia and sports collectibles items are individually hand-signed and come with a certificate of authenticity. This process allows for a very special personal link between you, the personality featured and their incredible sporting accomplishments. and all that is related to it and want the best selection of football memorabilia Authentic Sports Collectibles is the ultimate destination! 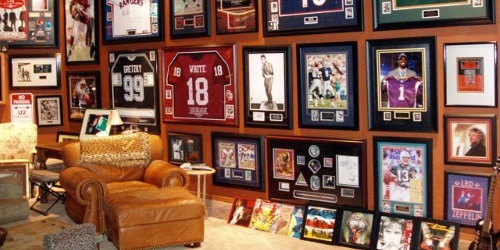 including actual sports equipment used and signed by your favorite athletes with certificates of authenticity by trusted companies like The Real Deal Memorabilia and Upper Deck, perfect for adding a touch of your favorite team or sports personality to your décor, and other exciting sports collectables. We provide sports gifts for baseball (MLB), football (NFL), basketball, and much more. 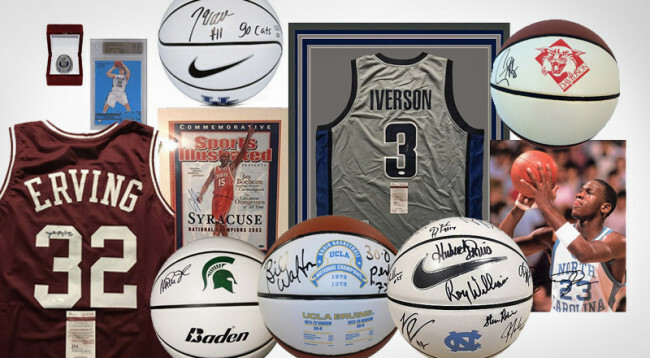 To start collecting sports autographs and memorabilia please browse through our extensive online catalog. 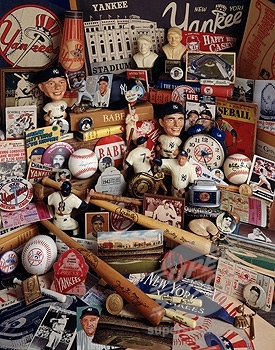 These sports collectibles are perfect for everyone from novice collectors to pros. 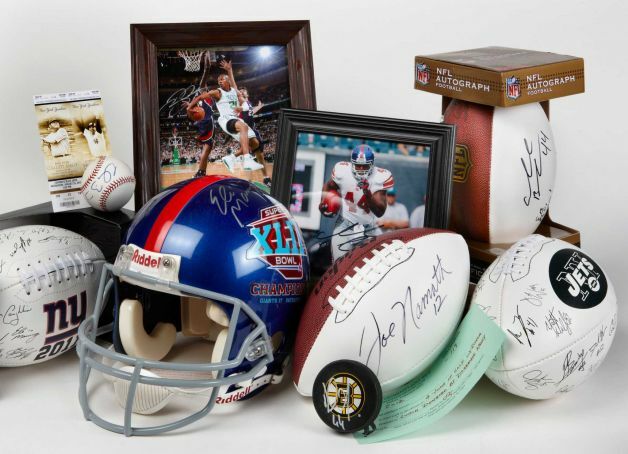 Purchase one of our sports gifts today and watch your sports memorabilia gain in monetary value over time. If you can’t find what you’re looking for, just contact us and we’ll do our best to help you find it!